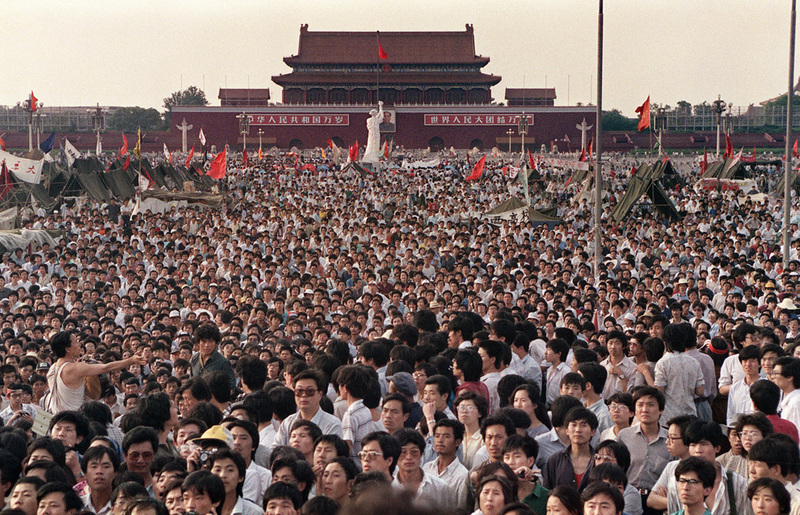 Tiananmen Square was a student led demonstration for political reform (didn't want communism anymore) where many went on hunger strikes but the government weren't going to change politically so students erected statue of goddess of democracy in the square and the PLA were brought in and took whatever action necessary but the army didn't want to deal with the crowd so on the night of June 3rd they broke into the square with tanks and opened fire on students. Approx. 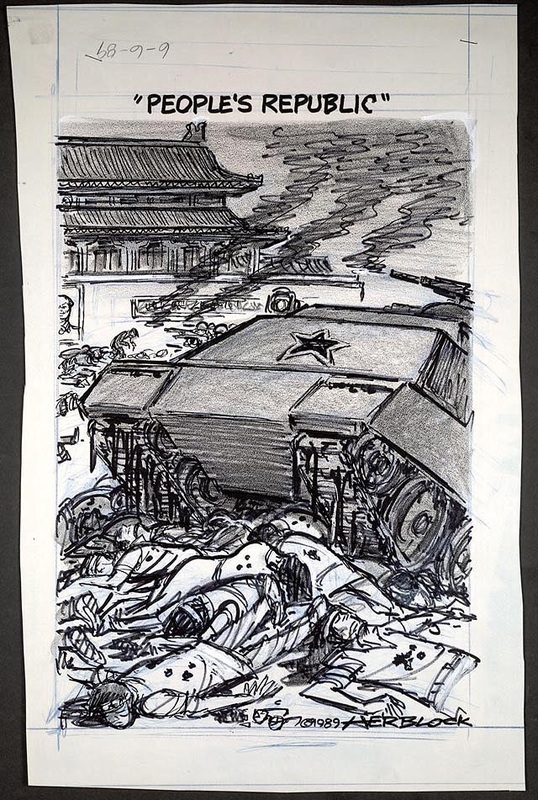 3 000 people killed (many weren't even apart of the movement) but China reported 0 deaths. China didn't change politically because they were too hardline on party dissent and public freedoms.